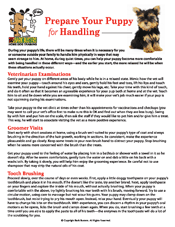 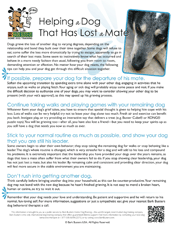 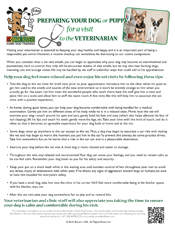 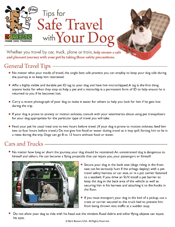 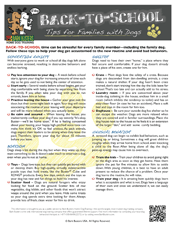 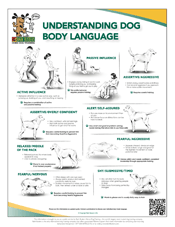 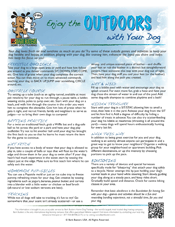 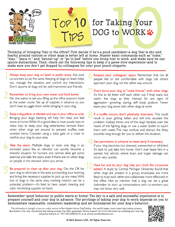 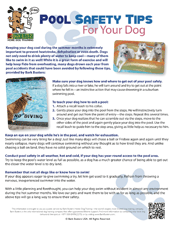 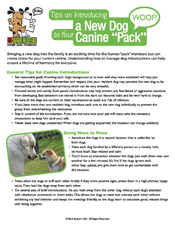 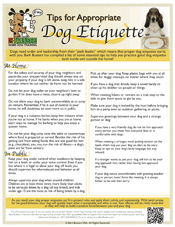 Bark Busters Free Dog Training Tips and Advice. 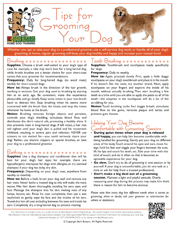 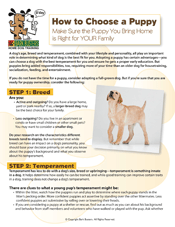 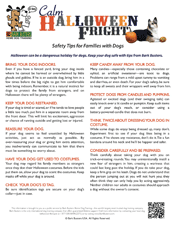 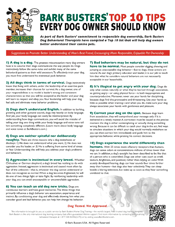 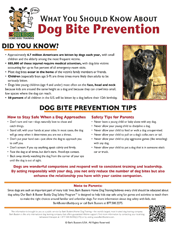 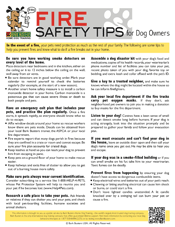 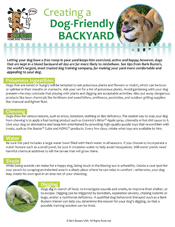 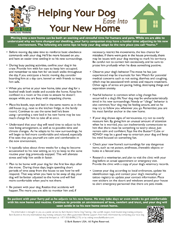 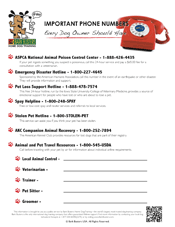 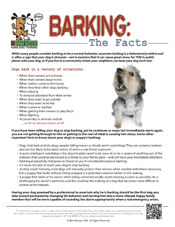 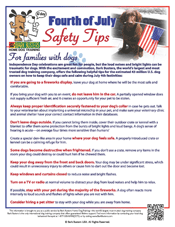 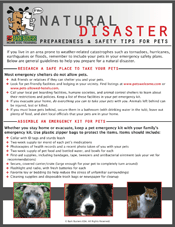 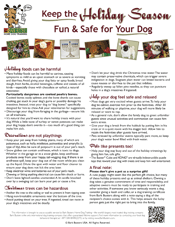 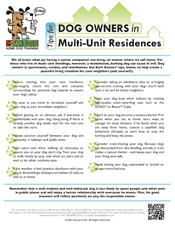 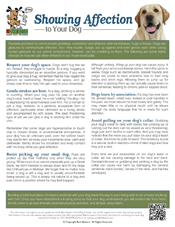 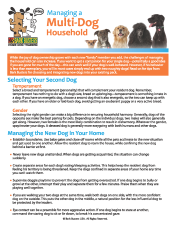 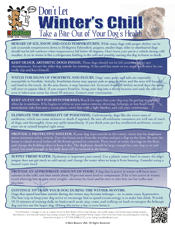 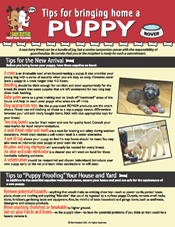 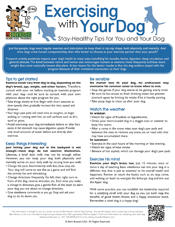 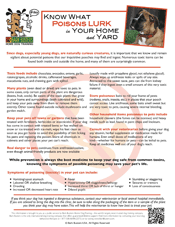 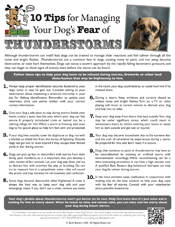 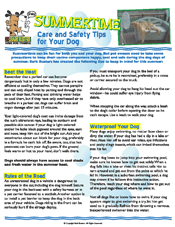 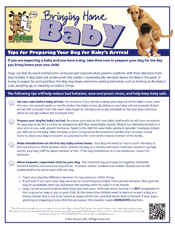 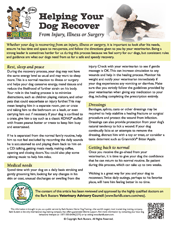 Full color downloadable factsheets from Barking to House Breaking. 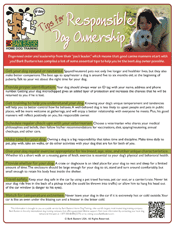 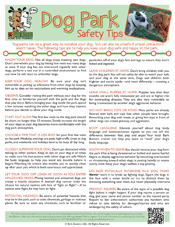 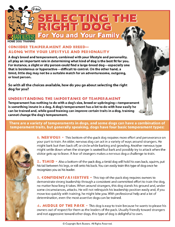 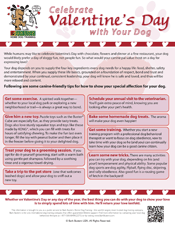 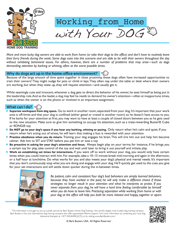 At the request of our many dog-loving friends, clients and partners across the nation, we'd like to share the following digital collection of color handouts addressing a wide variety of canine care and safety topics! 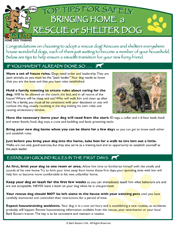 Simply CLICK the images below to download PDFs, ready for printing or adding to an email. 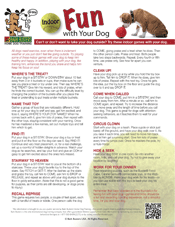 In addition, feel free to use the "Fetch a Trainer" feature above to contact your local trainer if you would like hard copies OR if you are interested in building a behavior tips section on your own website utilizing our content.